Sorry! 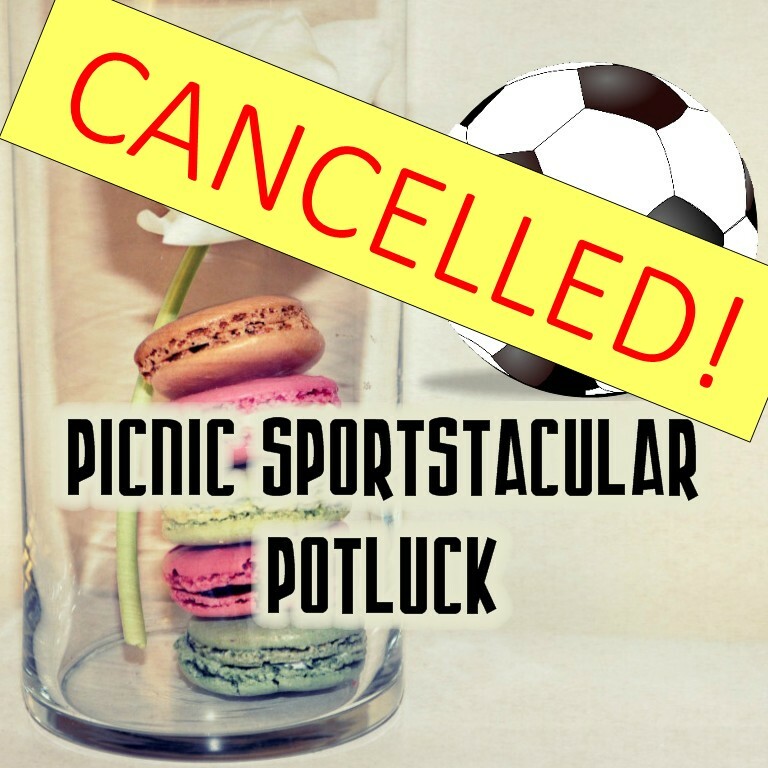 We have to cancel this event that was scheduled for: Thursday, July 25, 2013; 11:00am until 3:00pm. Hopefully we can reschedule for a day close in the future! !